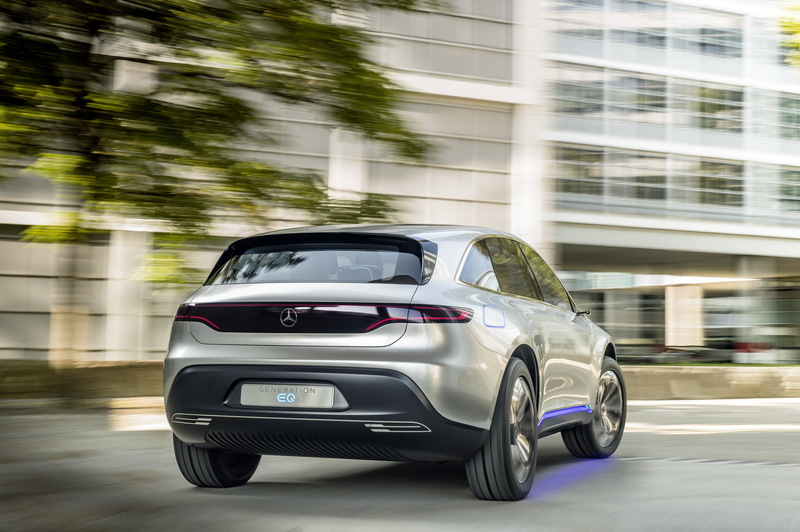 The Paris Motor Show 2016 is used by Mercedes-Benz to introduce its newest product, the 'Generation EQ' concept. 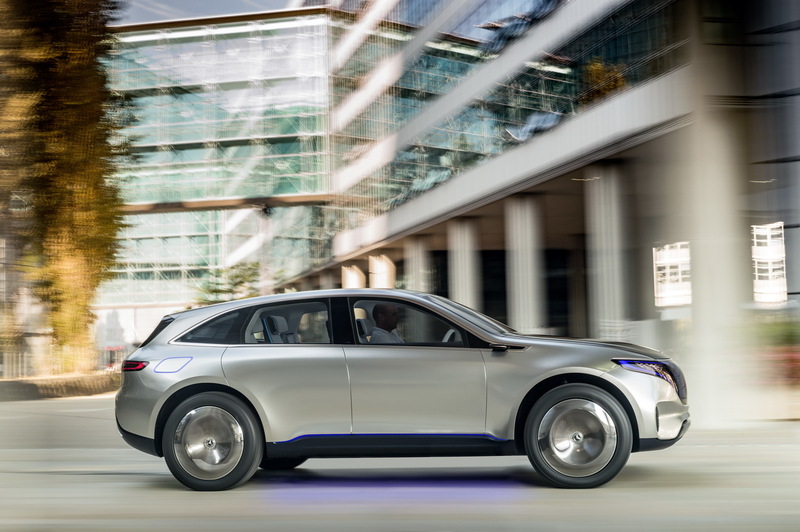 This car will complete the line-up of electric vehicles that are owned by one of the German premium car manufacturers. 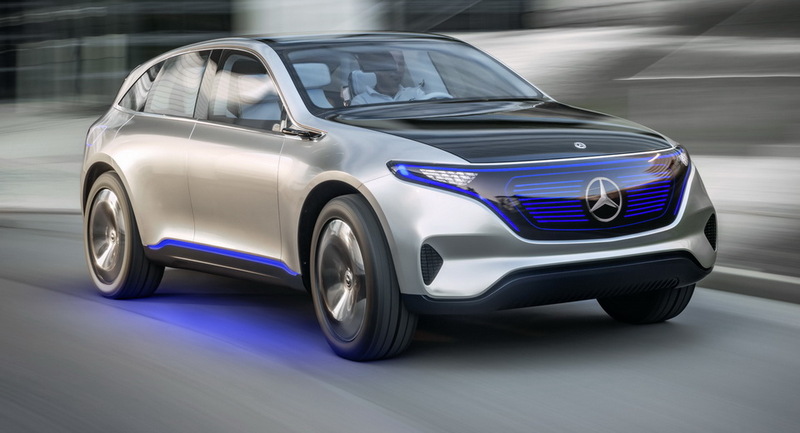 From its exterior appears that Mercedes-Benz EQ Concept has a simple design but still elegant. It can be seen from the design of the headlights, grille, to the rear lights. Mercedes-Benz EQ Concept equipped with two electric motors that produce a total power of 402 horsepower with a maximum torque of 700 nm. The car also uses a battery to power more than 70 kWh. Mercedes-Benz SUV accelerates from 0-100 kilometers per hour less than five seconds. In a fully charged battery condition, this car can be used as far as 500 kilometers. Recharging the batteries can be done by plugging the cable into a power source or wireless system. Mercedes-Benz EQ concept scheduled to enliven the electric SUV market began 2019. And these environmentally friendly SUV will be a competitor to the Tesla Model X and Q6 Audi e-tron. As an illustration, the Tesla Model X is equipped the 70 kWh battery capable of delivering vehicles roam 352 kilometers in a fully charged battery condition. Its maximum speed of 224 km/h.